Our Aussie Cotton Tee is huge on comfort. 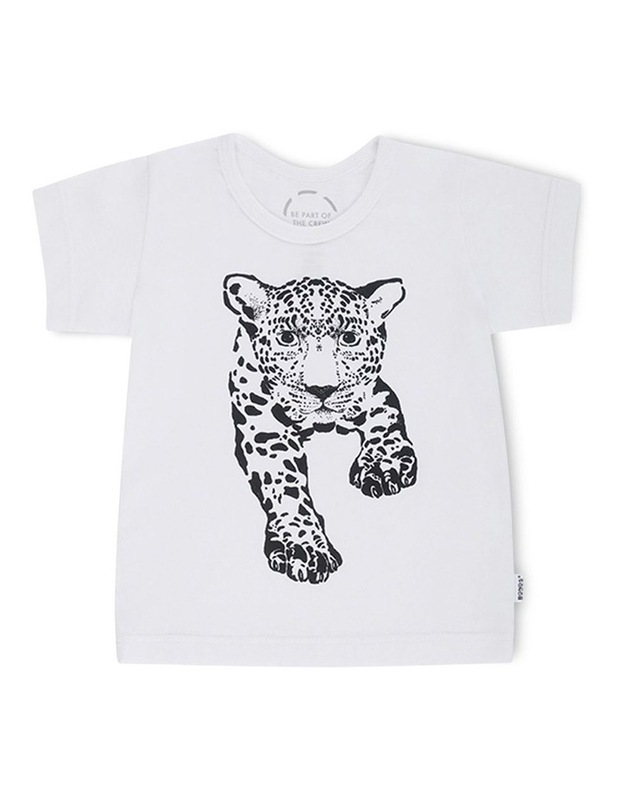 Your cutest cub will love to mix 'n' match this lightweight baby tee with the whole BONDS Baby range. Super soft fit short sleeve tee perfect for layering. Stretchy rib crew neck for easy wardrobe changes. 100% Aussie cotton makes the perfect baby t shirt.